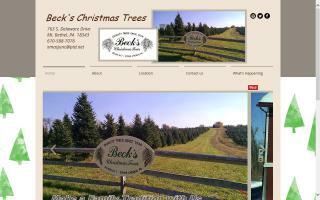 North Pole Pines Christmas Trees is a choose and cut Christmas tree farm. 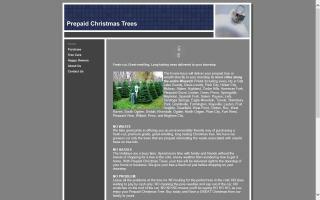 The Evans family provides a unique way in purchasing Christmas trees. Their boys sell prepaid freshly cut christmas trees delivered to your doorstep in an effort to earn money for their missions, and college. 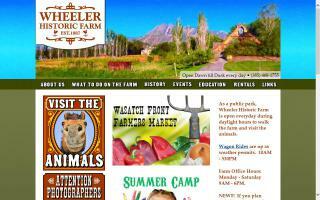 This popular service in the Salt Lake valley requires early ordering as trees tend to sell out quickly each year.